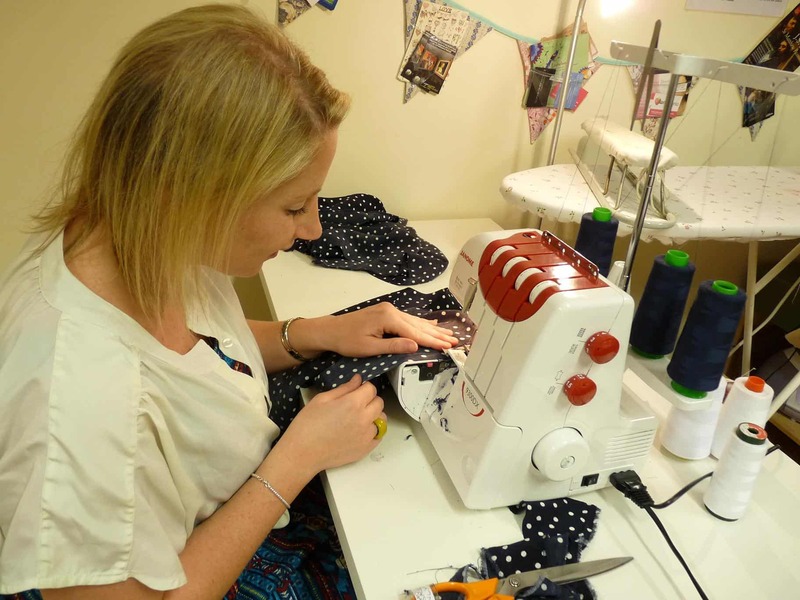 Are you looking to invest in an overlocker sewing machine that’s high performance and full of great features, but available for an affordable price? 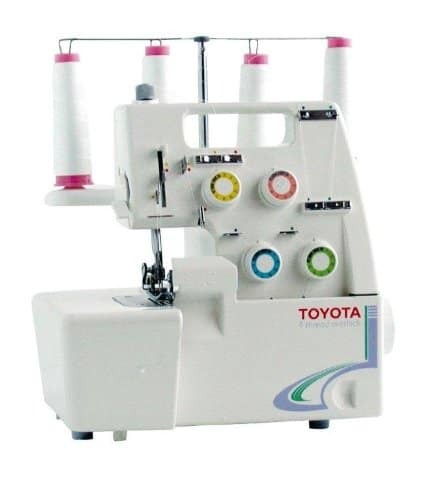 Then you should give serious consideration to the Singer Overlock S14-78. This is a very portable and lightweight little machine that won’t take up too much space. The first indication though, that this is a quality piece of equipment is the fact it has been manufactured by Singer. 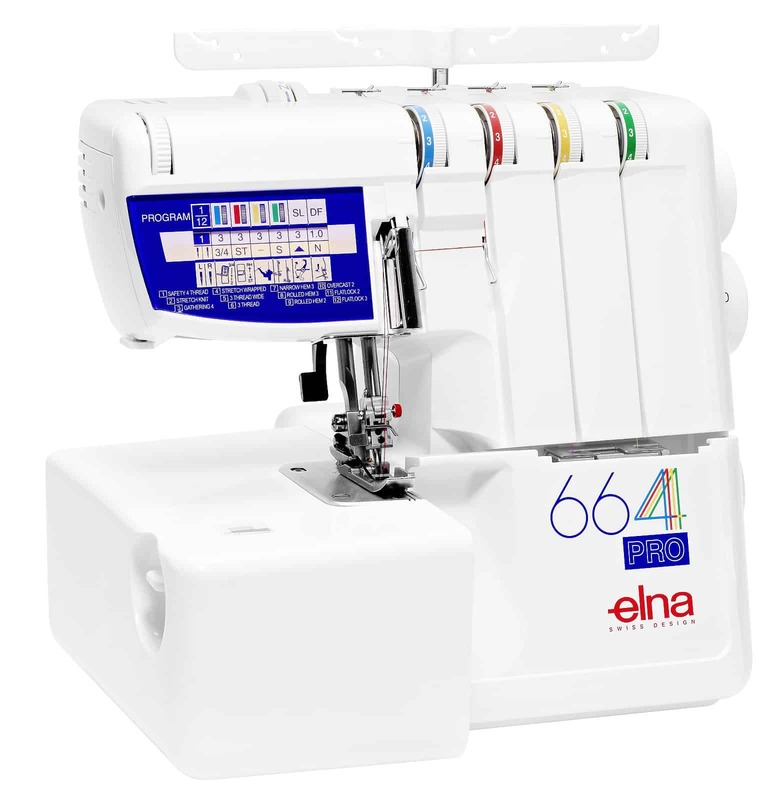 They are a company that know a thing or two about making high-quality and high-spec sewing machines and overlockers. This S14-78 is no different. To get to grips with it better, understanding the ups and downs of this machine and whether its right for you, it’s always a good idea to get down to the nitty-gritty and look closely at what you get for the price tag. In the review below, that’s what we’ve tried to do – present you with enough information about the machine so that you can make a qualified and educated decision about it. 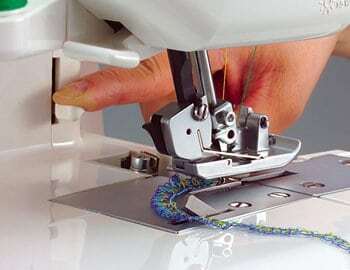 One of the most complicated aspects of owning and using an overlocker machine is the threading. Singer have tried to make this as simple as possible with the S14-78. Each specific threading path is highlighted with a different colour. This makes the whole process much easier and there’s even handy detailed diagrams as reference on the actual machine. A feature of any overlocker that you should be looking at is how many different types of stitches you can create using the machine. This will ensure that you have as versatile a machine as possible that is able to help you complete the type of tasks and projects you would like to. With the Singer S14-78, there’s a total of 12 different stitch types. This includes choosing between 4, 3 and 2 stitches in a wide variety of styles, such as overlocks (narrow and wide), narrow edge, flat lock (narrow and wide), rolled edge, overedge (narrow and wide) and wrapped overlock (narrow and wide). Following on from the versatility provided by the ability to create a wide variety of stitches, it’s likely that you’ll be interested in being able to work with different types of fabrics. 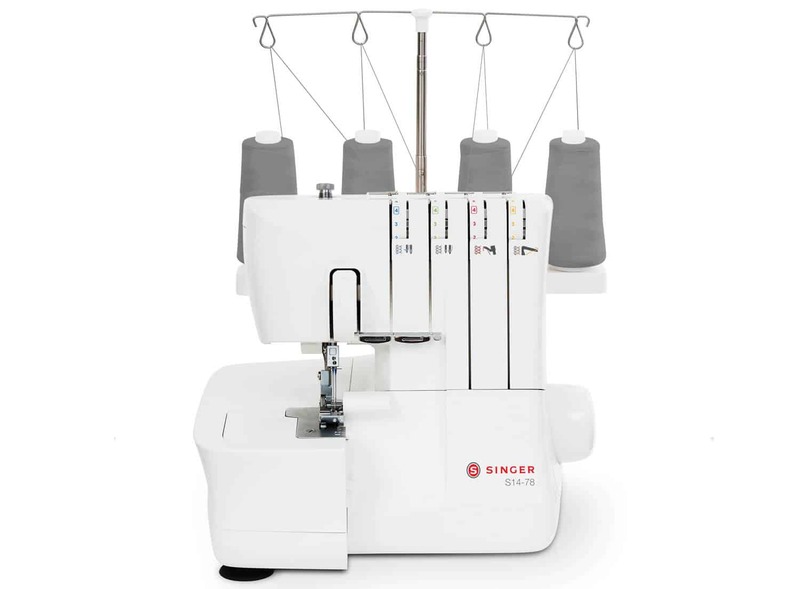 Thanks to the differential feed featured in the Singer S14-78, that is not a problem and the machine is able to handle working with different fabrics and materials. Adjusting the cutting width of the fabric you are working with is important when you are overlocking. With the Singer S14-78 you can not only adjust the actual cutting width of the fabric you’re overlocking, but also as the upper cutter can be switched off, you can overlock stitches without cutting the fabric at all. Looking online there have not been many reviews posted thus far about the Singer S14-78. 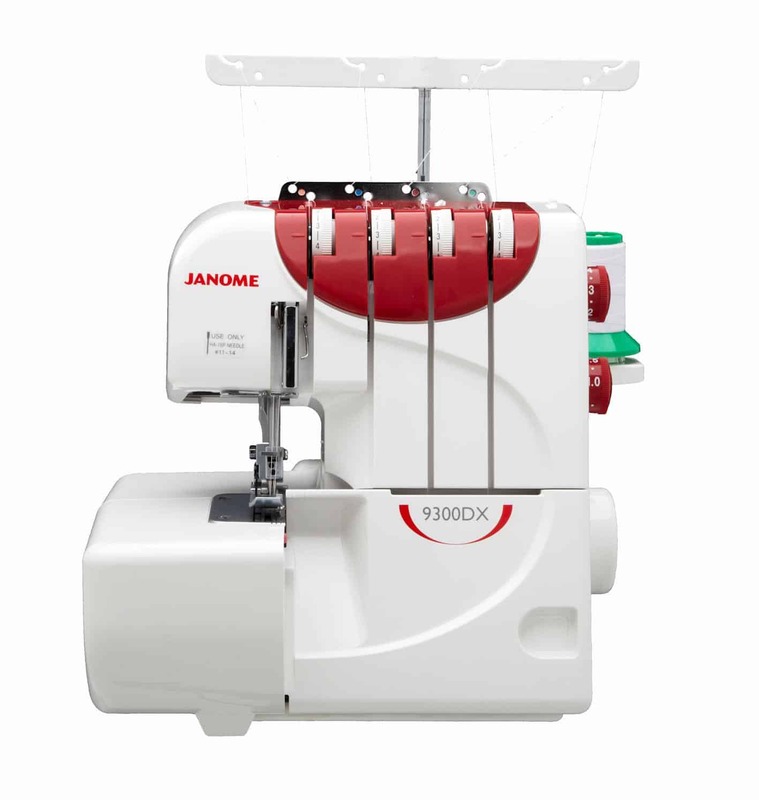 However, as it is a Singer overlocker machine and as a manufacturer, they do have a sterling reputation for designing and producing high-quality machines. Therefore, this would be a safe investment. 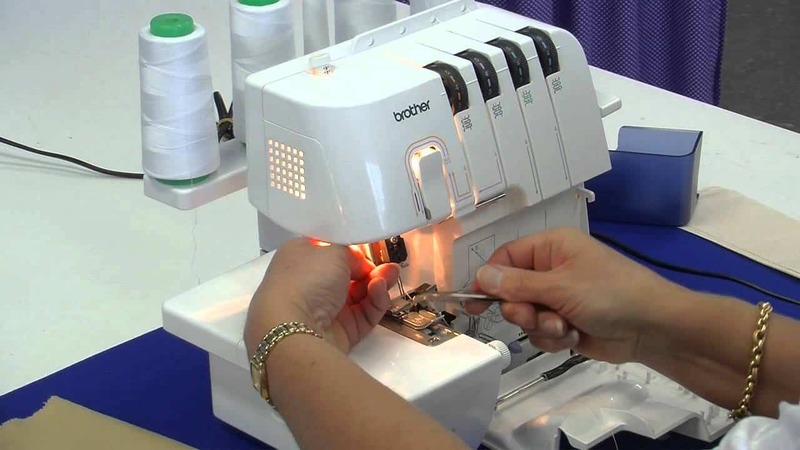 Overall, it doesn’t matter if you’re looking for a beginner’s machine or a simple-to-use machine that you can put your more experienced and expert skills to good use with, the Singer S14-78 overlock machine is a great choice. It’s affordable, comes with everything you could need and more. Okay, so it doesn’t come with a cut-off bin, but for the price range, the fact it offers a high-quality differential feed, adjustable cutter, adjustable stitching length and width makes it great value for money.